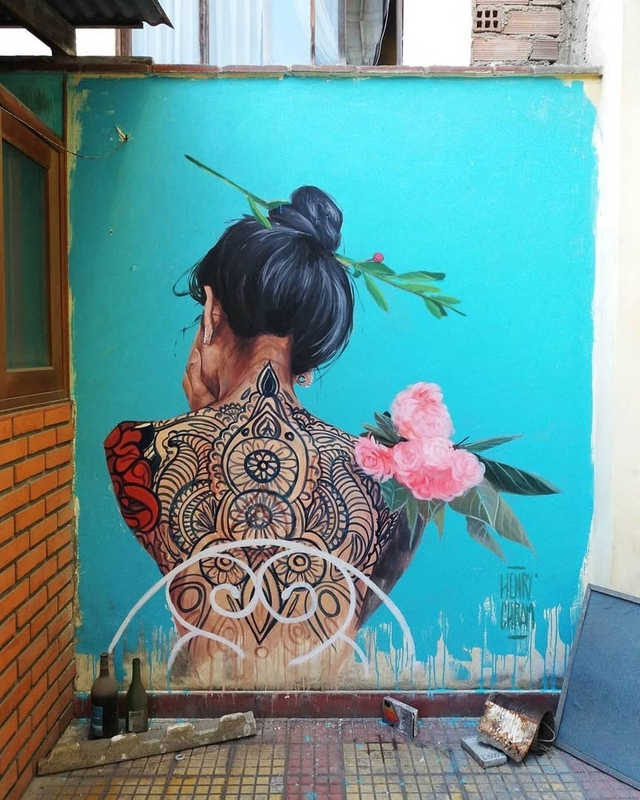 Lima, Peru: new piece by Peruvian artist Henry Chram. 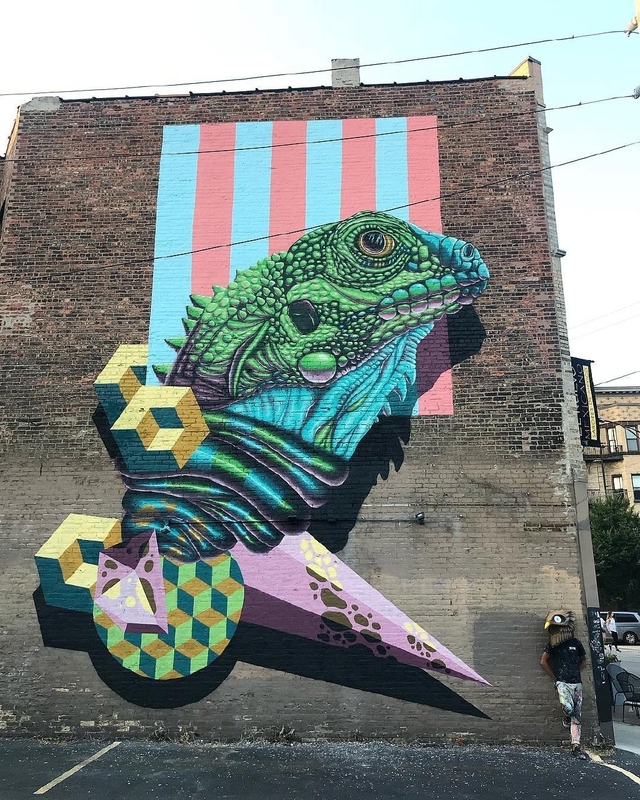 Chicago, Illinois, USA: new piece by BirdO aka Jerry Rugg for Chicago Truborn. 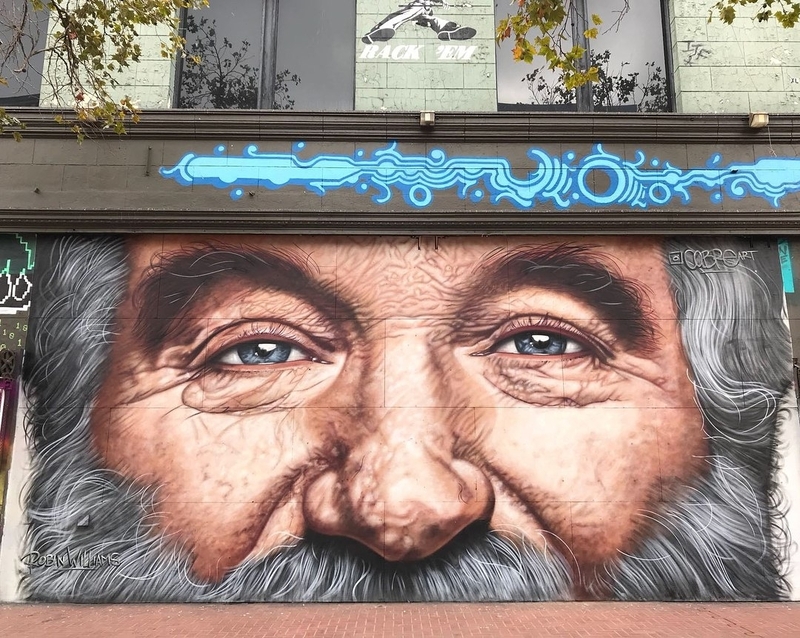 San Francisco, USA: Robin Williams by Argentinian artist Andres Cobre aka NDC media curated by CAMER1 – Created To Create.